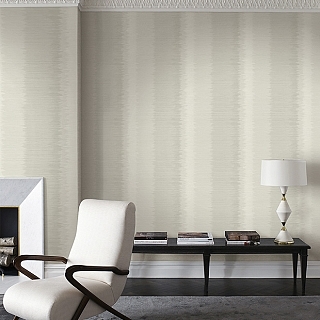 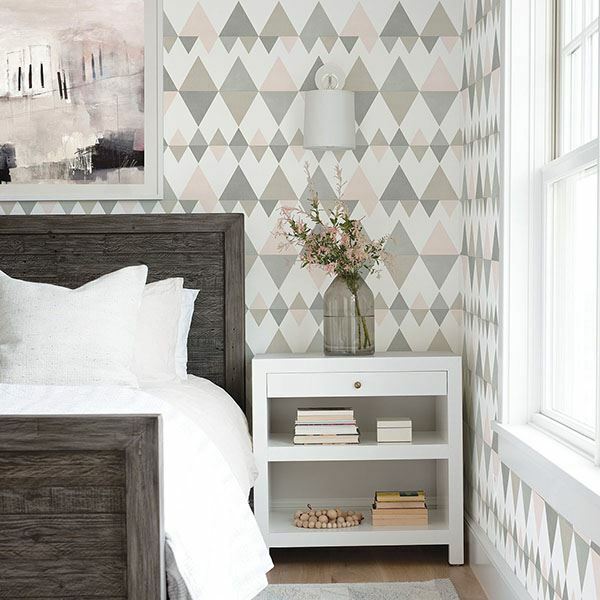 We are proud to be one of Calgary’s largest wallpaper destinations! 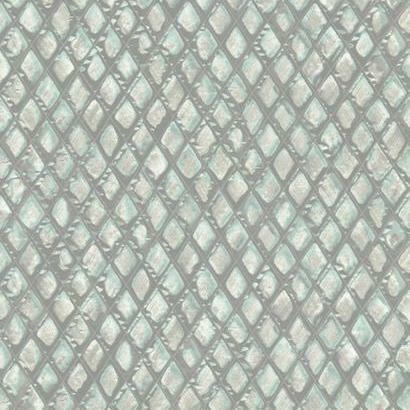 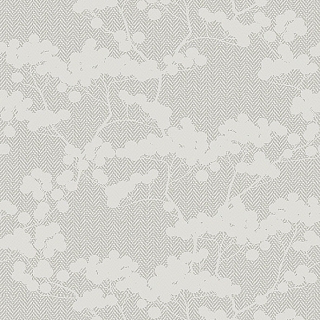 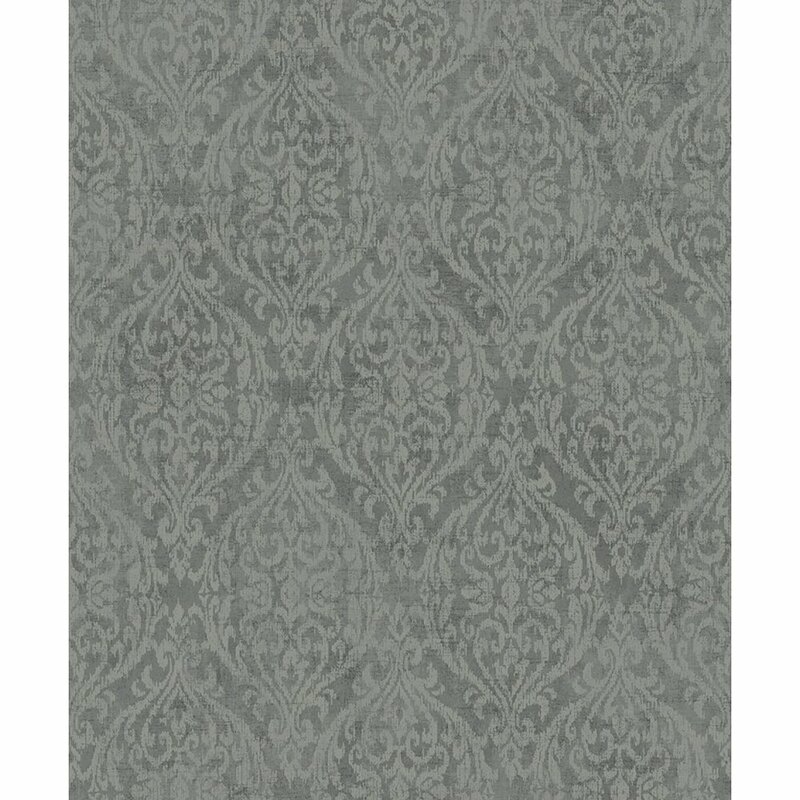 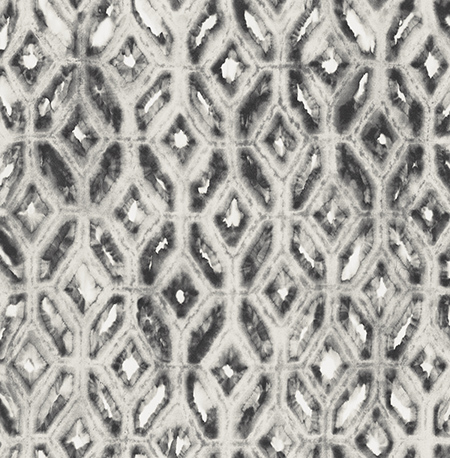 Carrying collections from Crown, York, Provincial and Ontario Wallpaper, we have something for everyone and every style! 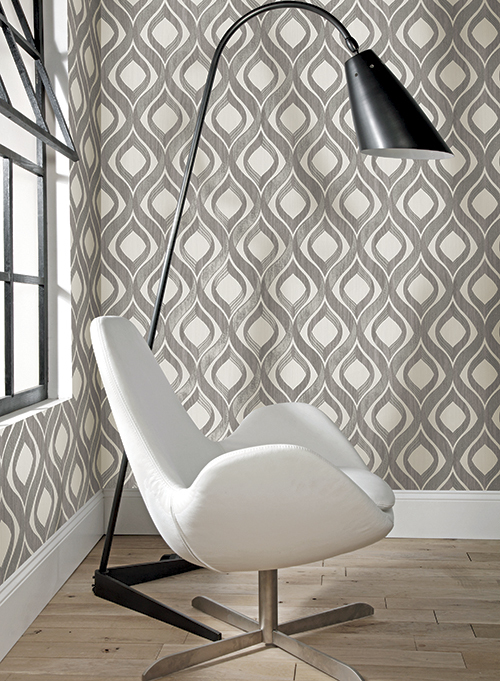 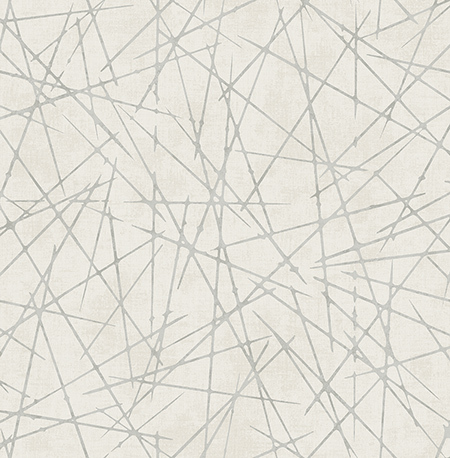 Take some inspiration from our Wallpaper Gallery and Contact us if you have any questions! 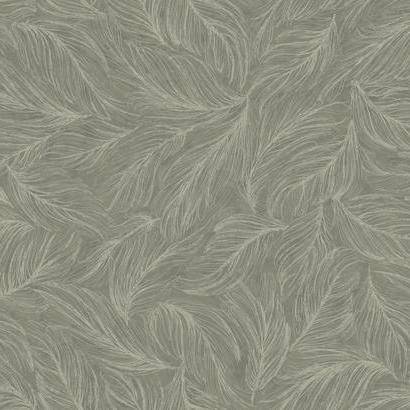 See in store for full selections- over 300 books to choose from!